To view the following slide show, click on the first thumbnail, it will enlarge, then move forward or back via the arrows below each image. 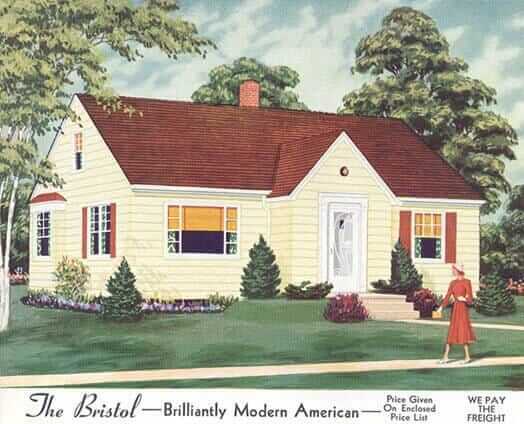 Our little house was built by my grandparents and designed by my great-grandfather, so it obviously is special to me! I still have the original plans and all the original bills and statements for building materials – so fun to explore those. 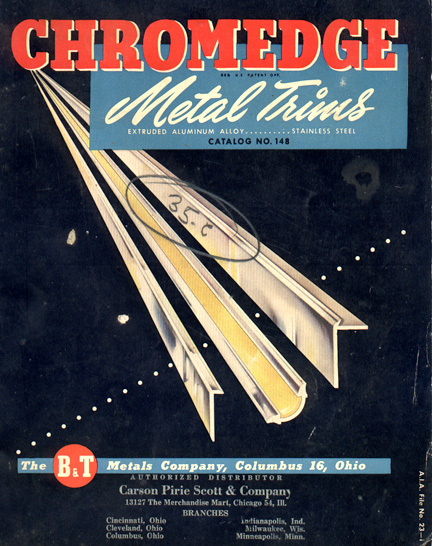 [Regarding the Chromedge catalog:] The original manufacturer was B&T Metals Company out of Columbus, OH. Have seen some references to them on the ‘net but nothing productive. 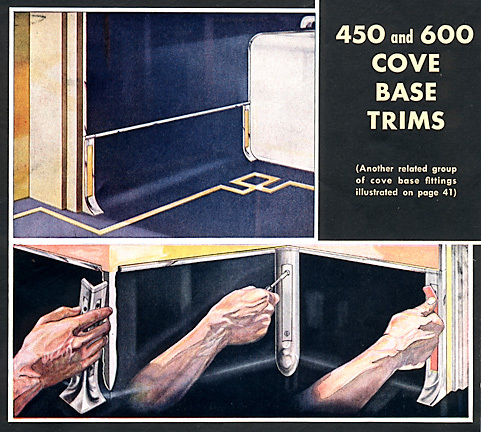 If you find anything like the cove trim pieces, could you let me know? 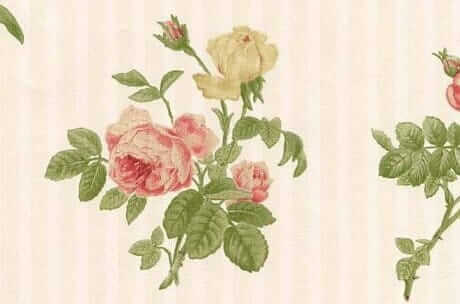 I would so love to find those for my bathroom. We have lots of renovation/restoration plans for our house, but have only re-done one room as of yet. I will be looking for input from you and your readers – that is probably my favorite part of your blog (aside from the fabulous photos I can drool over). We have a lot to do, and I am hoping to tackle the bath very soon. Our house is a bit of a mix…in some ways very mid-modern, but it also has (and we have enhanced) a Frank Lloyd Wright Usonian feel to it, which lucky is a pretty seamless combo, at least in my mind. So we have a bit of Danish Mod, a bit of Wright, a little streamline late 40’s, and some Arts and Crafts as well. Somehow I hope to make all that work together! 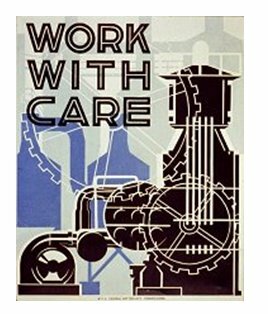 Again, love your blog/forum/site and am happy to make contributions when I can because that is what makes it such a fabulous resource, people sharing their materials and knowledge! Thanks, let me know what you think of the scans! Both sources are 1948 era. Don’t you love that green and purple movie room, or what? 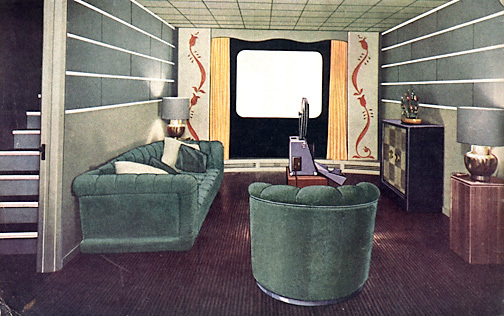 Yes, I love the movie room — a 1948 home theater — but alas, Tamara, I don’t know where to get trim like this… although there are sources for the kind of edging into which you can insert color strips. I need to post that source soon. Many thanks, Tamara, for sharing. 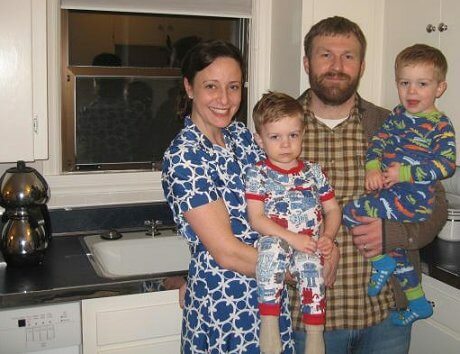 An opportune time for another reminder to readers about renovating safe: I have no idea what your old countertops may be made of, or what is in their adhesives. Consult with pro’s to test all the materials that you have in your house when you move in, so you know what you are dealing with. And, before you go scraping things — you may want to bring in the experts again, as adhesives and backings also can contain harmful materials. I am on the hunt for the plastic trim within. I have these old trims on my cabinets and the metal is fine, but the inside needs to be replaced. Any leads? or ideas of what to use instead? 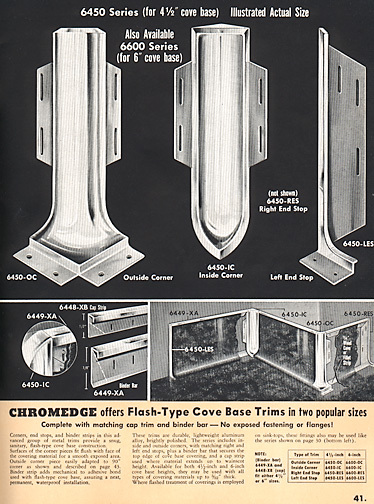 I too, need a source for the plastic insert on the chrome counter top edging. My strips are 9/16 of an inch wide. Can anyone steer my towards a source??? I need at least 13 feet of this insert material. 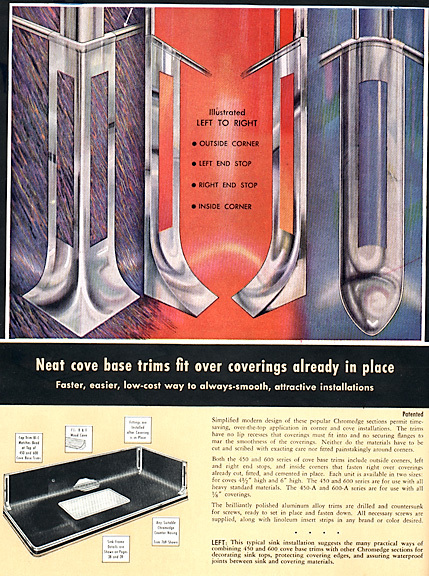 Did anyone ever find a source for the plastic trim within the chrome edge? I have been diligently looking for a provider! Thanks! So…you have the edge? You just need the color insert? No specific known supplier but can you jury rig something? Hi: Have you posted any updates about where you can get chrome edges that you can insert colored strips in? Would love to see that. 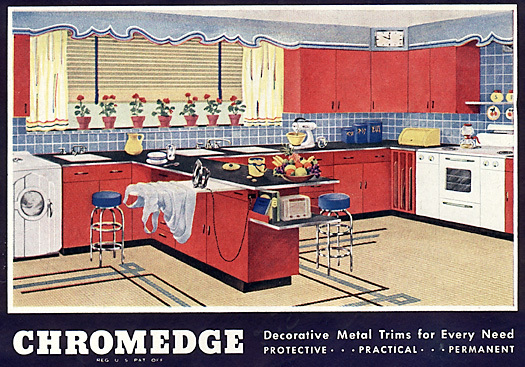 We had a kitchen and bar with chrome edges that must have come out of the catalog above. Very cool stuff. Wish we could get something similar for some remodel work we are doing. no I haven’t. I’d recommend starting with places like Heffron’s and Bars & Booths and see if they can help you.